The more we use our phones, as cameras, social tools, personal assistants or even as business management hubs, the more important it becomes that we protect the information, images and data stored on them. Knowing how to quickly and easily back up your phone to somewhere less easy to lose or break such as a PC, is one of the first things any new user should learn. Forget downloading the latest games or checking your Facebook page, understanding how to back up your Windows phone is something every new user should prioritize. 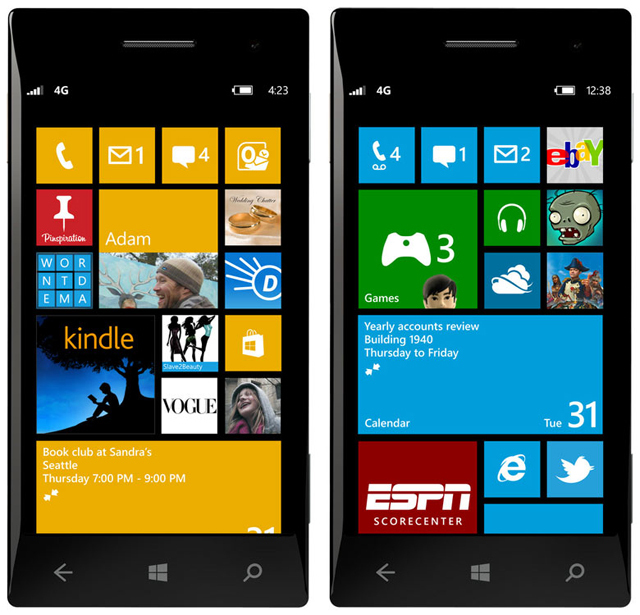 All cell phones which use the Windows Phone 8 operating system give users the ability to automatically back up a range of data to the cloud. This option can either be activated when you first set up your device, or at any point afterwards. In both cases, you will need to sign in to a Microsoft account before automatic backup can happen. With automatic backup, you have complete control over exactly what is backed up and what isn't. The phone will wait for a Wi-Fi connection before the apps list and settings are backed up. If not Wi-Fi connection is detected for a week, your phone will attempt to use a data connection if available. Backing up apps lists and settings will not use very much of your data allowance. It is not unusual for smartphone users to have SMS conversations on their phone which go back months or years. Losing a conversation with a loved one could be as upsetting as losing a special photo of them. This option allows you to automatically back up SMS, MMS, Chat and Facebook Chat messages. You can choose which, if any, of these types of messages to save. With the amount of storage available, it is not uncommon for phones to contain hundreds of photos, from your last night out with friends to the birth of your first child. Why wouldn't you want to protect these memories? When this option is selected, you have the choice of how these potentially large files are uploaded: Only over Wi-Fi or using a mobile data connection. The trade off is that your photos and videos will be saved at a lower quality if you choose to allow mobile data to be used. Unfortunately, even if you choose Best Quality uploads, images over 10MB will not be backed up. If you choose not to allow automatic backup of photos, you can choose to backup individual photos to OneDrive or SkyDrive, or by using File Explorer. Most, if not all, Windows 8 phones will have an expandable memory slot, into which you can insert a MicroSD card. This not only gives you additional storage space, but also provides a reasonably safe place to backup images, music and videos without having to worry about syncing them with SkyDrive or other cloud storage service. As long as the SD card is not encrypted, any files stored on it can easily be transferred onto a new phone in the event that the device malfunctions. To check if your phone has an MicroSD card slot, look at either the SIM card tray if your phone does not have a removable battery cover, or underneath the battery cover if your phone has one. Some devices may have the SD card slot under a flush-fitting cover located along the edge of the handset.